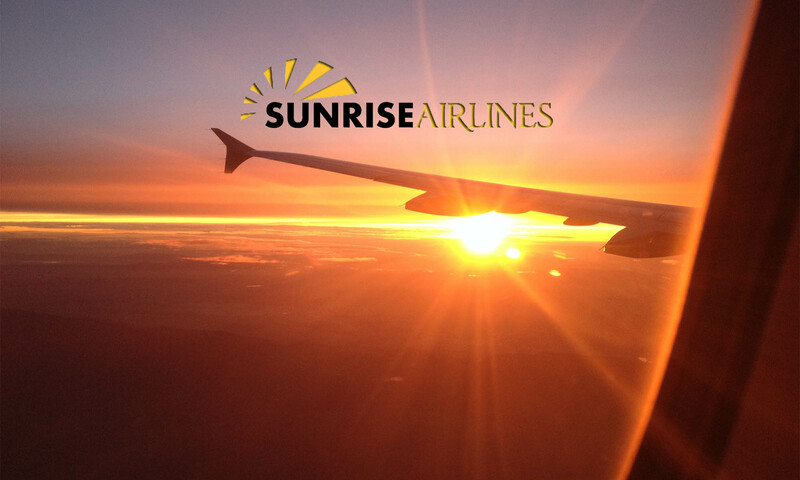 Sunrise Airlines can handle incoming and outgoing shipments from all over the world, as well as domestic shipments at our bonded facilities in Miami, Florida. Our container freight station is a type of bonded warehouse that is involved in the picking up, storing, consolidating, moving and tracking of imported goods. 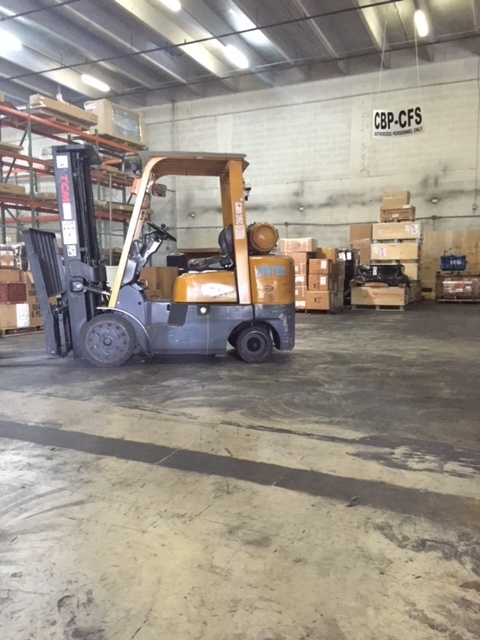 Sunrise Airlines also offers bonded warehousing in Nassau, Bahamas and Freeport, Grand Bahama.